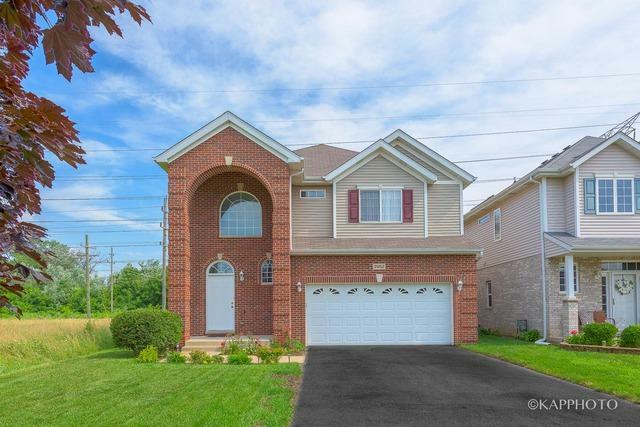 Enjoy a one-of-a-kind 4 bed/4 total bath home in the newer construction Deer Pointe subdivision in Blue Island. The master suite has large closets, its own reading/cozy area, & a master bath with double sinks, whirlpool tub, & separate shower. 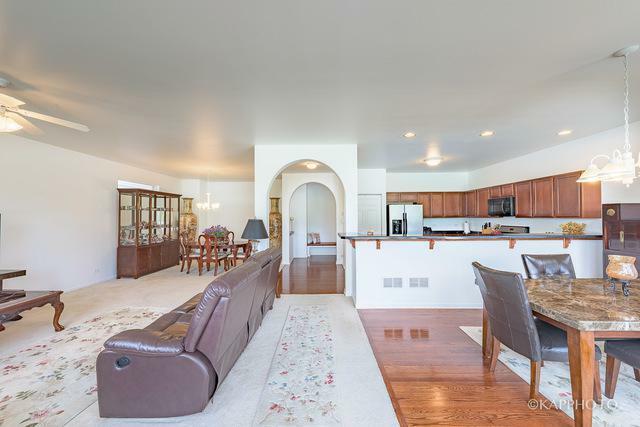 The beautiful extended foyer features high ceilings, & leads to the formal dining room. Living room has a gas fireplace. Open kitchen has custom cabinets, stainless steel appliance, hardwood floors, & separate eating area. 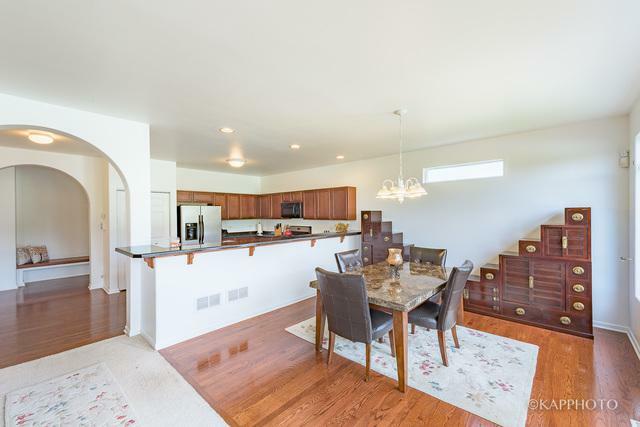 Tons of natural light flow into the entire area from the windows that overlook the patio. Private, enclosed patio for your entertaining needs. The basement is finished & has one of the best family room areas, & beautifully tiled floors that are spectacular to view. Basement also features a newer 3/4 basement bathroom that is one-of-a-kind. 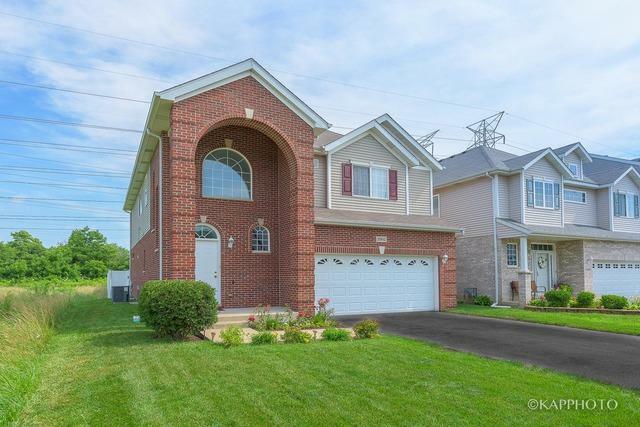 You will enjoy this beautiful home!